With this EQ-600C model we upgrade to premium catalytic carbon, required for effectively filtering chloramine. 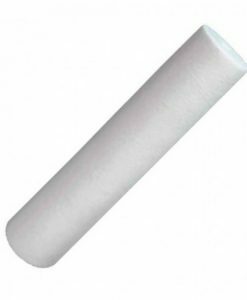 Catalytic carbon is a must for any whole-house water filter installed in Beijing, Shanghai, or other cities using chloramines instead of, or in addition to, chlorine. Chloramines contribute strongly to dry skin and hair and “swimming-pool” eye irritation. More importantly, chloramines are linked to respiratory and skin conditions and many by-products of chloramines are cytotoxic and genotoxic. These byproducts are mutagens and have the potential to cause cancer and birth defects. Chloramines also increase the release of lead from a house’s plumbing. 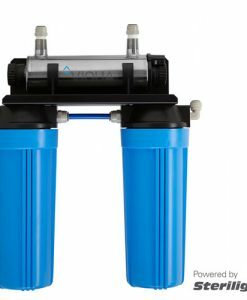 Most filters are unable to break chloramine’s chlorine-ammonia bond and quickly become clogged or ineffective. The EQ-600C is unique in its use of premium catalytic carbon to efficiently remove chloramine and byproducts, lead and trace organics such as pesticides, herbicides and industrial solvents. 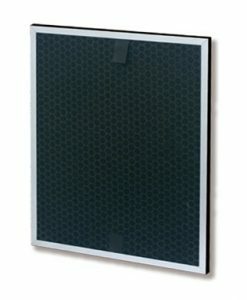 Based on our EQ-300 UL Certified Performance, Class 1 Rating Filter Systems SATISFACTION GUARANTEED! 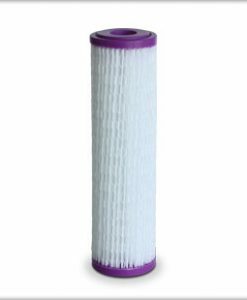 The highest quality whole-house filter available. Customizable for any water conditions. Provides clean, healthy, safe water for your whole family’s needs – drinking, cooking, bathing, ice machines, even clothes washers! ALWAYS ASK FOR PRODUCT CERTIFICATION BEFORE BUYING. 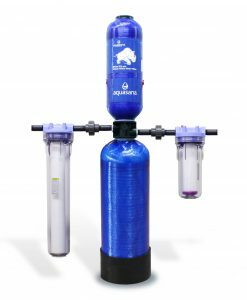 The original EQ-300 Rhino® Whole House Water Filter has completed three years of evaluation by Underwriters Laboratories. The product, the factory and all performance claims are certified by UL under the strictest industry guidelines. Our base Rhino EQ-300 has a 10-year history of outstanding performance. 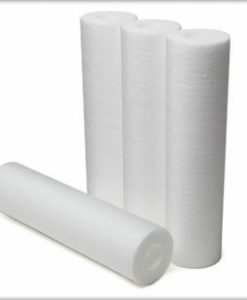 We greatly increase that performance with a higher capacity pre-filter with doubled flow rate, premium catalytic carbon, and 0.35 micron post filter. This is our toughest system, designed for use with China’s water conditions. This deluxe, high-capacity system is easily installed in any home and has a 300,000-gallon (1,135 metric ton), 3 to 5-year capacity, the best value of any whole house system! Comes complete with main filter unit, pre-filter, installation kit, shut-off valve and required hardware. Typical installation takes 1.5 to 2.5 hours by a qualified plumber, and is usually done in your basement, garage, or water closet. 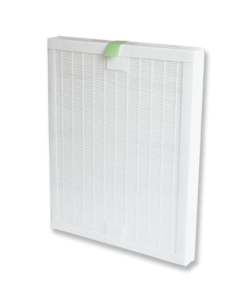 The main filter unit is easily replaced (no plumber needed) every three to five years (EQ-600CR in Product Catalog). Less expensive than bottled water, and you drink, shower, bathe and live in healthy water! You will notice softer skin and hair in just a few days by showering and bathing in filtered water. Give us a call at +86 010 8478 6967 to find out if this is the right product for your water quality needs. 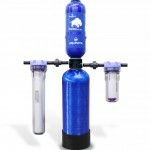 All Rhino Whole House Water Filter purchases come with a 100% satisfaction guarantee. Buy with confidence! 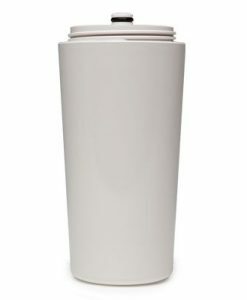 If for any reason you are not happy with your Rhino Water Filter, call us within 6 months of delivery, and not only will we give you a 100% refund, we will even pay for the return shipping. Our expert customer service is just a phone call away. 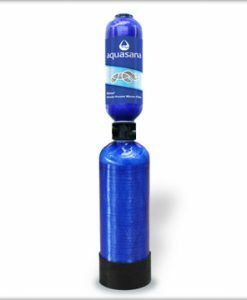 Our EQ-300 whole house filter removes 99% of chlorine in your water and is certified by Underwriters Laboratories to NSF standard 42. 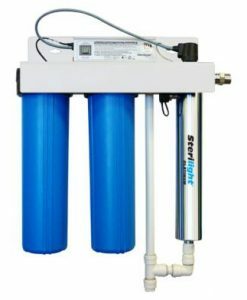 EQ-600C utilizes Cetaur Carbon for reduction of chloramine and even more effective reduction of chlorine and other contaminants.